When you’re applying for a loan, it may be tempting just to speak to the financial institution you already bank with. The mortgage market remains highly competitive and it pays to seek alternatives. Better still, consider using the services of a mortgage broker. 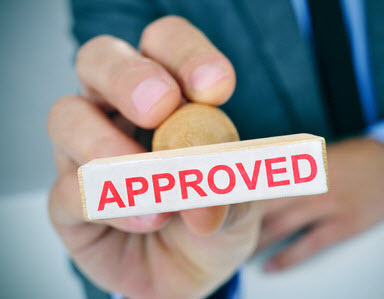 A good mortgage broker has access to a panel of lenders and knows their lending application processes. This will save you time and money and give you the best chance of getting the best possible loan when you need it. They will also be able to advise you on which loan is right for you, given your own personal circumstances. 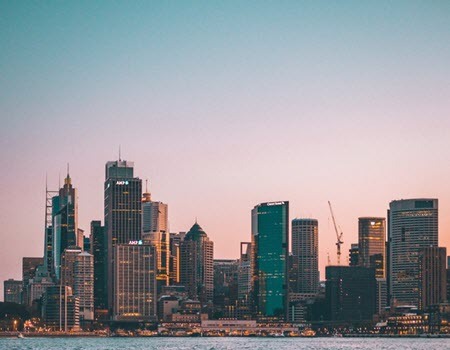 Australia’s big four banks continue to manage multiple challenges including falling house prices, a regulatory backlash sparked by the royal commission, and higher funding costs. A further challenge is that international funding costs have been creeping up in recent months – a trend likely to cost banks hundreds of millions if they are not passed on to customers. 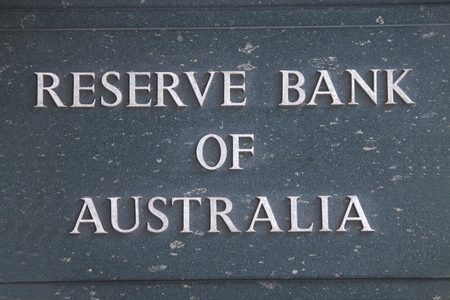 Issues raised by the royal commission will make it much harder for major banks to raise their interest rates independently of the Reserve Bank. At some stage, however, an economic decision will need to be made. 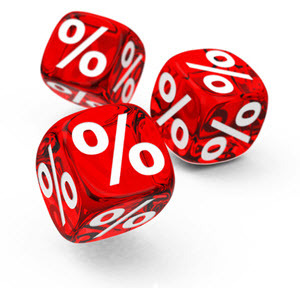 How are you placed should interest rates rise sooner rather than later? The Australian property market is a restless one that can see things heat up and cool down in a matter of months, and with everyone trying to get a slice of a property market worth $7.5 trillion it pays to keep up to date. Whether you are a first-time property owner, or you own multiple properties, obtaining sound professional advice, before investing in property, is essential. Wealth creation through property can prove to be a prudent strategy. 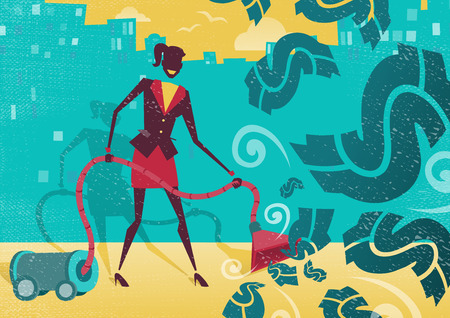 Research shows investors who have a close relationship with a qualified professional will be richer than those who do not have that close relationship. Contact Strategic Investor Group today to review your individual financial circumstances.